I have got the new iOS 4.1 Game Center working almost perfectly on iPhone 3G, running iOS 4.1. All thanks to the latest Redsn0w 0.9.6 which makes jailbreaking possible on iPhone 3G, running iOS 4.1. 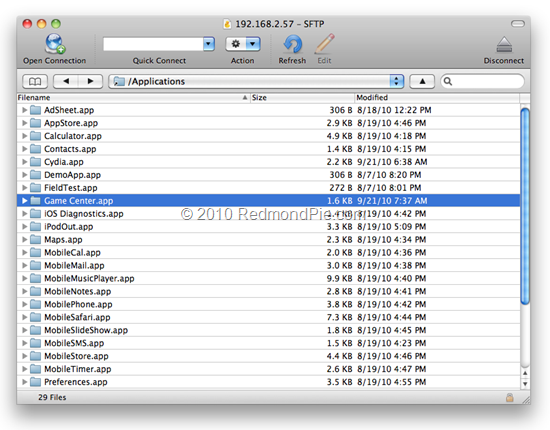 As you can see it in the video embedded below, iPhone 3G is quite capable of running Game Center, yet Apple decided against it for iPhone 3G users running iOS 4.1. 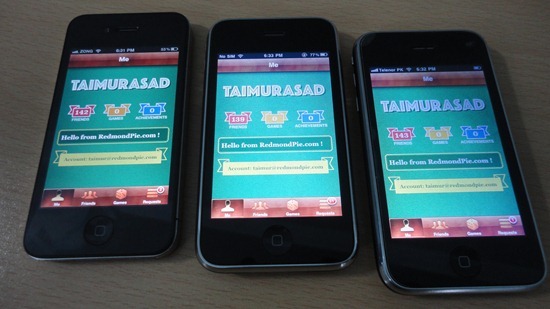 Without any further delay, here is the video demonstration of the new iOS 4.1 Game Center running on iPhone 3G, alongside iPhone 4 and iPhone 3GS. Make sure you subscribe to our YouTube Channel here for future videos related to iPhone, Android and Windows phones.. Also make sure you check out our iPhone Apps Gallery and iPad Apps Gallery to explore more apps for your iPhone and iPad. UPDATE 1: Game Center Enabler is now available on Cydia under ModMyI repository. More details can be found here.